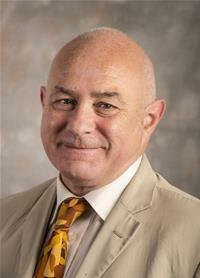 Since May 2012 Dave has served Southampton City Council as the elected member for the Freemantle ward. He was a member of the Council’s Planning & Rights of Way Panel and a member of the Leader’s portfolio team leading on the City’s cultural renaissance. Last year he joined the Council’s cabinet with portfolio responsibility for health and adult social care. He now chairs the City’s Health & Wellbeing Board and represents the City Council on the board of the Southampton Clinical Commissioning Group and on Solent Healthcare NHS Trust Council of Governors. Dave also plays an active part in regional and national networks to promote policies to improve people’s health and wellbeing and ensure greater public involvement in shaping publicly-funded care services. He is currently a committee member with Healthwatch England.